HI ladies! I’m back. Sorry to leave you hanging. It’s a new year, and I have a new favorite foundation! I haven’t used Make Up Forever products in the past, but I tested this at Sephora in early December and have been using it ever since. I went to Sephora and asked for a great full-coverage foundation. Based on the cast member’s recommendations, I tried both the Make Up Forever High Definition Foundation and the Urban Decay Naked Skin Ultra Definition Foundation. I bought the Makeup Forever one and took home a sample of Urban Decay. I know many women don’t like the idea of foundation, they think it will look artificial or not feel good on their skin. 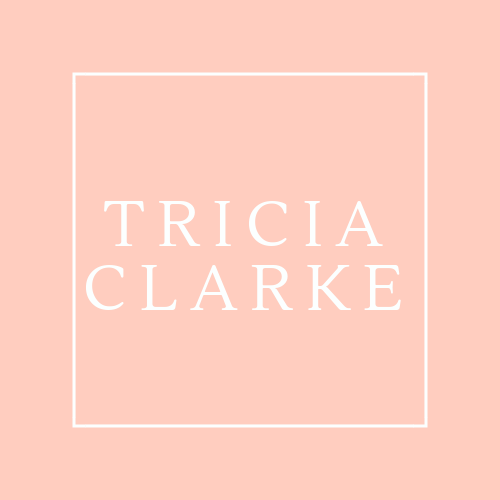 I think that modern formulations actually feel great, and if you make sure to buy the correct color for your skin, you won’t wind up with that dreaded line on your jaw. 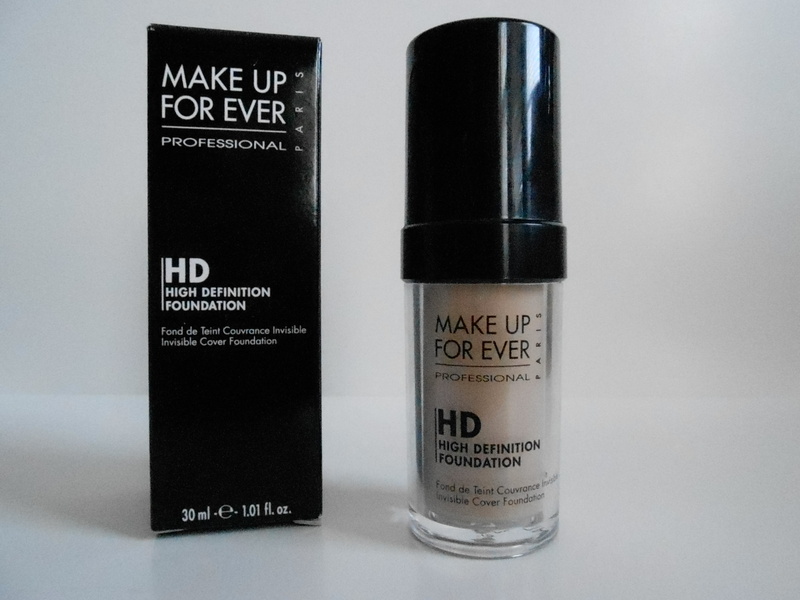 The Make Up Forever High Definition foundation is one of the best foundations for personal use that I’ve tried. It covers well, and is buildable, which is helpful on days when I have problem areas–lately my forehead and jawline.Thank you, hormones. It blends easily and makes my skin look tons better. I had been mixing two MAC Face and Body shades to get the right color for me, but I just wanted one product that was slightly heavier coverage. My shade is N117, which is described as Marble, for light skin with yellow undertones. The foundation comes in 26 shades which is great, no matter what your skin tone or undertone is you can make sure you get the perfect match. I’ve tried it over a variety of primers: Smashbox’s Photo Finish Regular and Light, Benefit’s That Gal and Porefessional, Josie Maran’s Argan Oil, it works with all of them. When my skin is looking the worst, I find the combo of Smashbox Photo Finish Regular OR Benefit’s Porefessional gives me the best full coverage look. I usually apply it with a MAC sponge, although I have used my fingers and a foundation brush, too. I know that sponges do tend to waste product, but the blending with the sponge is really lovely and with my skin being as frustrating as it is, I am willing to “waste” a pump of the product for the sake of getting a really natural, blended finish on problem areas. This product retails for $42, so it is mid-priced for a foundation. Pricier than drugstore brands and some other brands carried by Sephora. However, it is less expensive than many luxury brands and really covers and blends well. I think it is totally worth the cost and will re-purchase when I run out! Have you tried any Make Up Forever products?